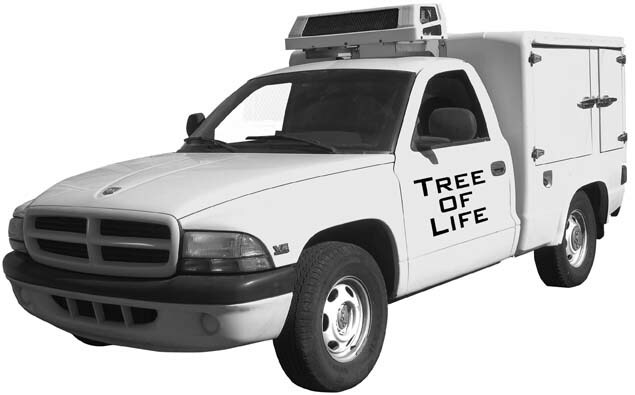 The Tree Of Life Is A Proud Sponsor Of The Food on Wheels Program Since 1992.
and funding for a variety of organizations. senior citizens and families in need. Don't Just Make a Donation... Make A Difference!